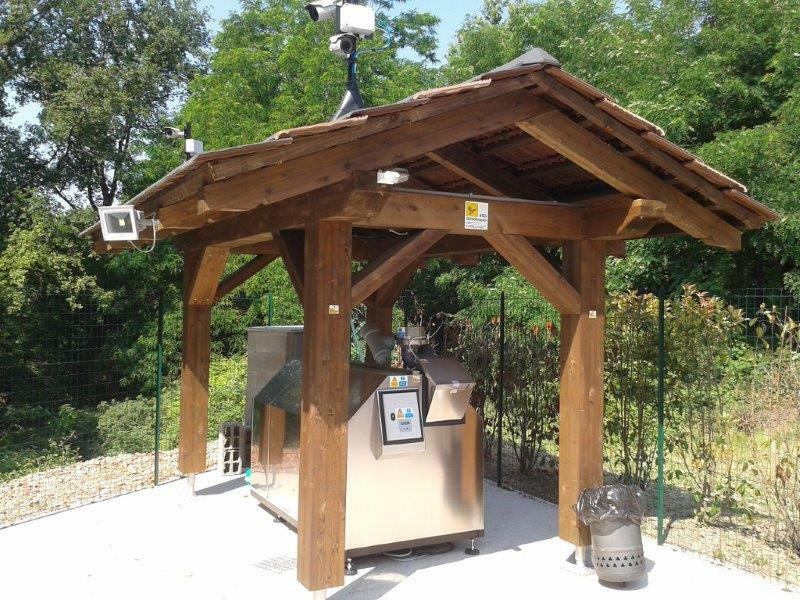 “Here are the keys and have fun.” At the recycling center in the village of Upper Rongio, Masserano (Biella) the citizen can put their food waste directly into the Big Hanna composter. The composter will be operated by the technical department of the municipality together with the Consortium COSRAB and this set up will provide the citizens with compost. 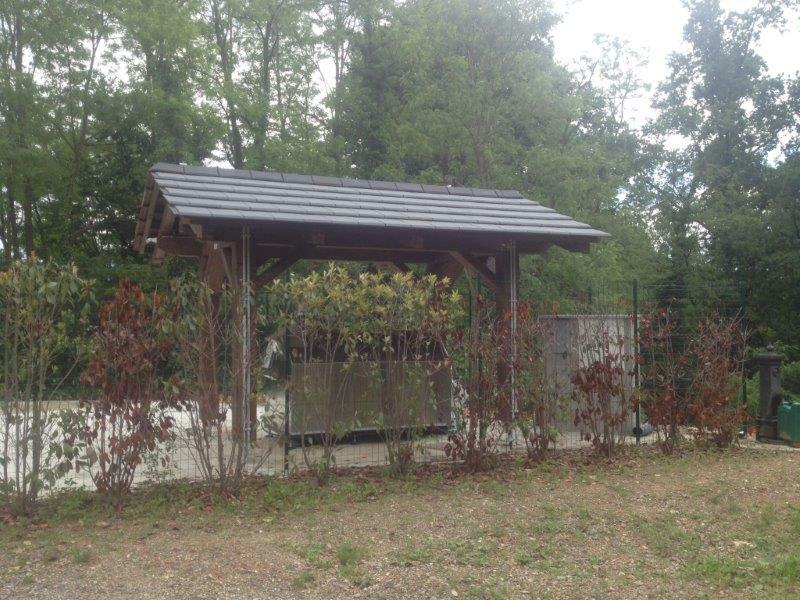 It was with support from COSRAB (Consortium Waste Disposal Area Biella)” and the cross-border project “C3PO for waste reduction (Alcotra Italy-France, 2007-2013)” that Rongio i Masserano not only was able to install a Big Hanna for the organic residues of the inhabitants but also were able to reorganize their waste collection and create a unique recycling center. The recycling center area is under video surveillance and is only for the exclusive use of local residents who get access by a key card system. This change is well accepted by the local community (about 80 families of permanent residents and holiday homes) which will use the above to improve the quality of recycling and to avoid drop-outs at the side of bins that always disturbed the quiet daily life of this village in Biella area. For more information about Big Hanna in Italy – please contact our distributor Achab s.r.l. or read about the installation in Masserano in Italian by following this link.